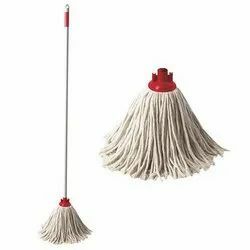 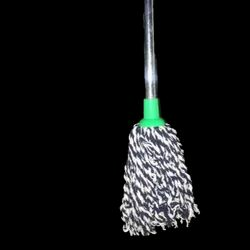 Pioneers in the industry, we offer round mop, bottle mop, twist mop, wet mop, wet mop clip refill and wooden mop from India. 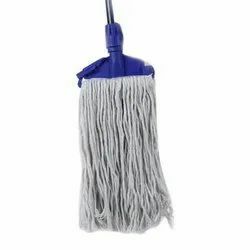 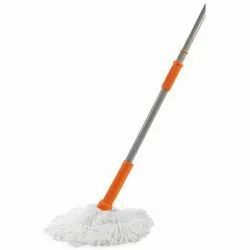 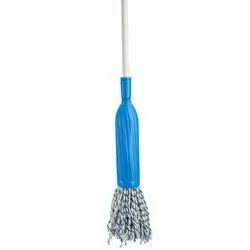 Product Description We are highly acclaimed in this industry for providing an optimum quality range of Round Mop. 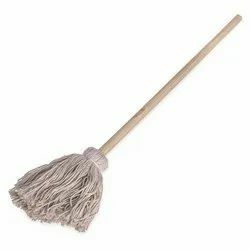 This product comes with a 4 feet wooden pipe.